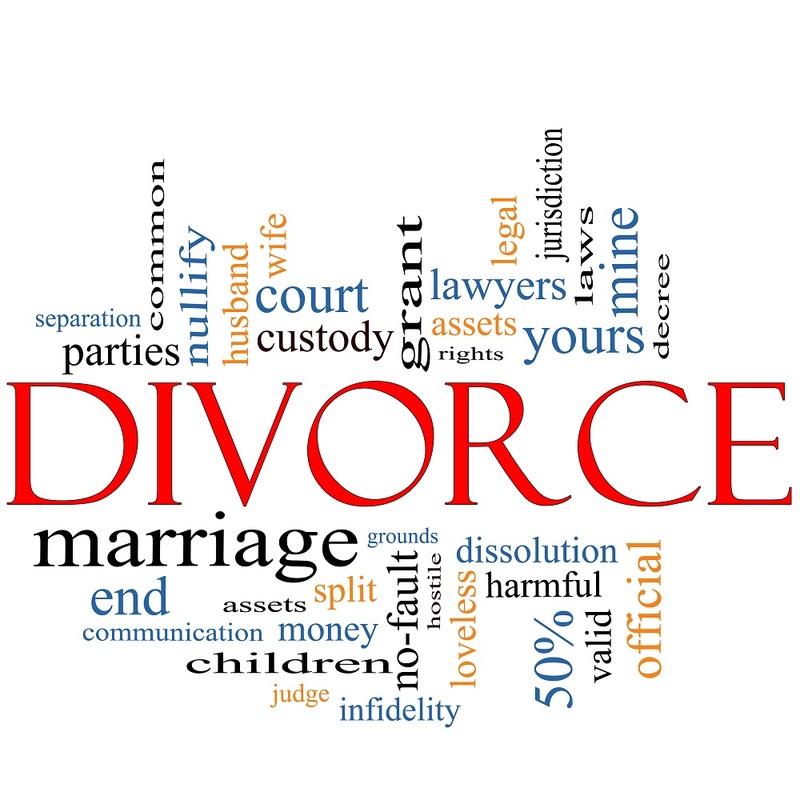 So far AZ Family Law Team has created 72 blog entries. 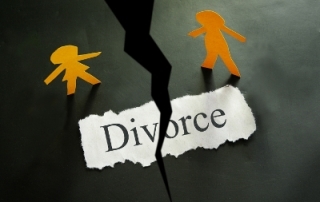 Many times the cases that occur before family law are some of the most difficult and emotional situations. Adoption proceedings however, tend to be a time to celebrate. 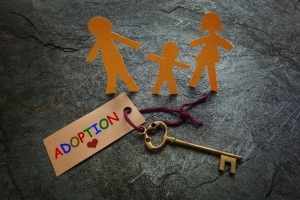 This blogpost will describe the basics of Arizona adoption proceedings. 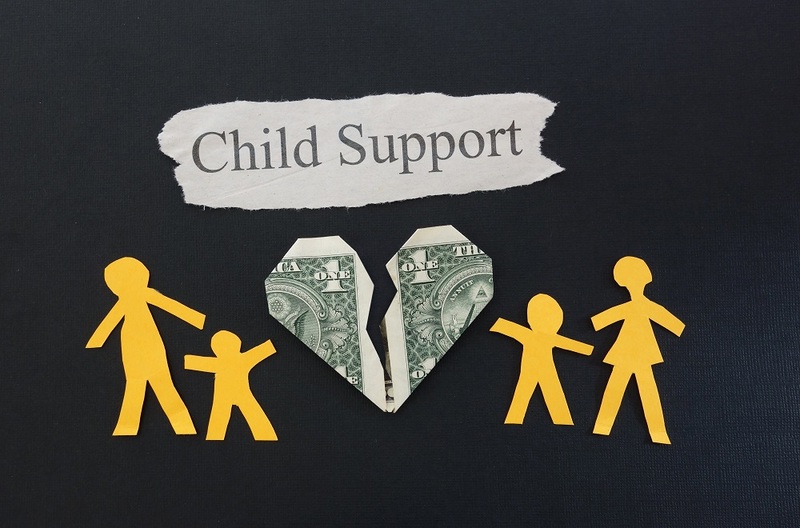 Child support is an important aspect of family law and can be a significant hurdle for those who are required to provide support. 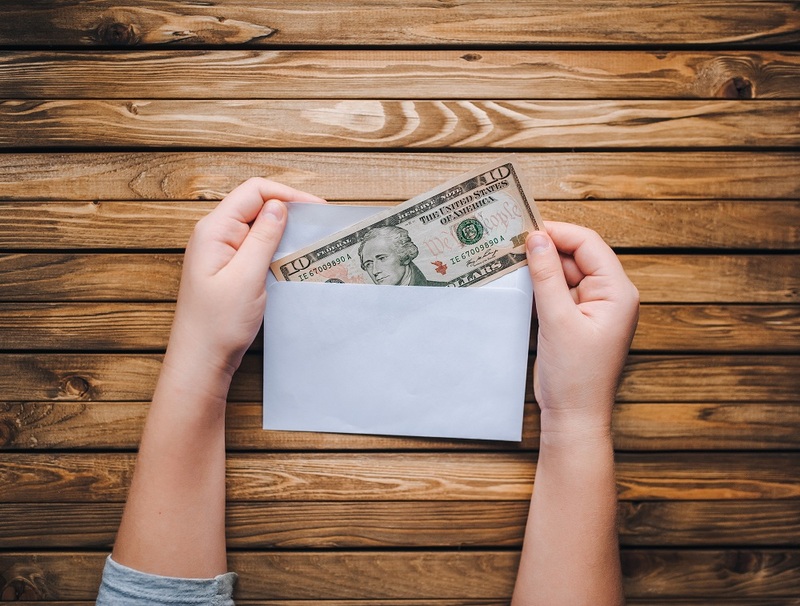 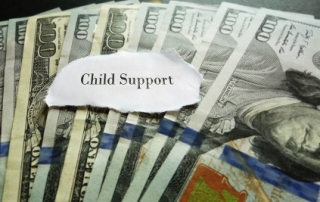 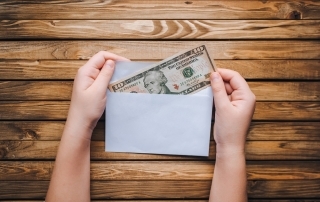 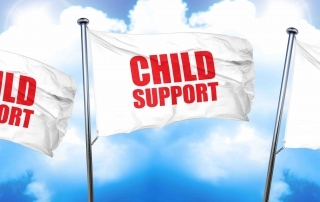 This blogpost will provide a broad overview of the laws governing Arizona child support. 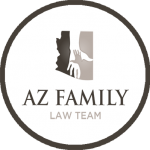 Is Arizona a No Fault Divorce State? 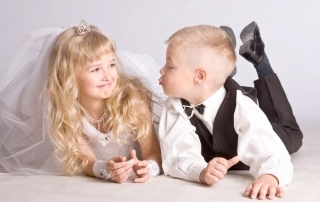 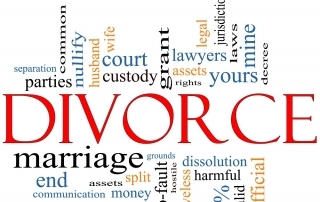 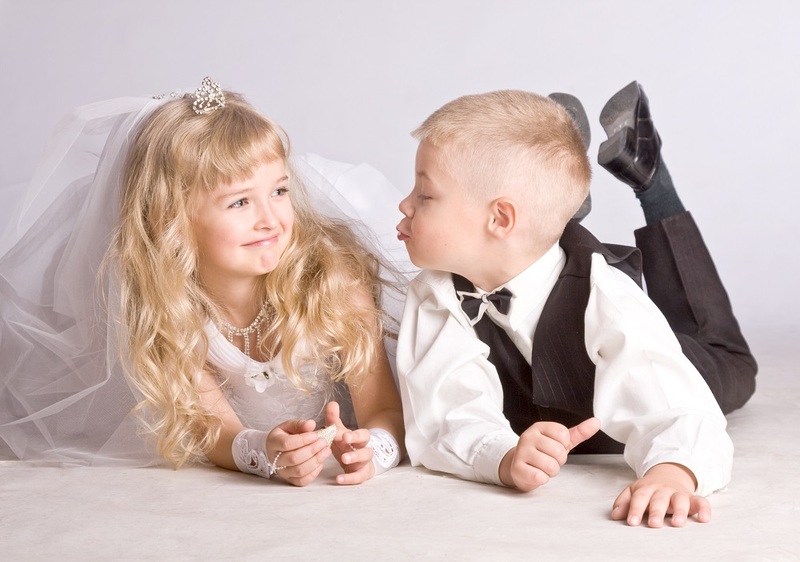 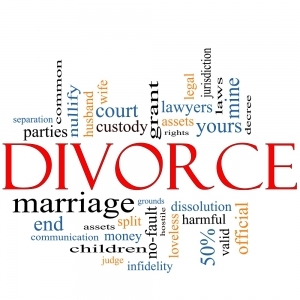 Uncontested divorce is a term that refers to both spouses agreeing to end a marriage. 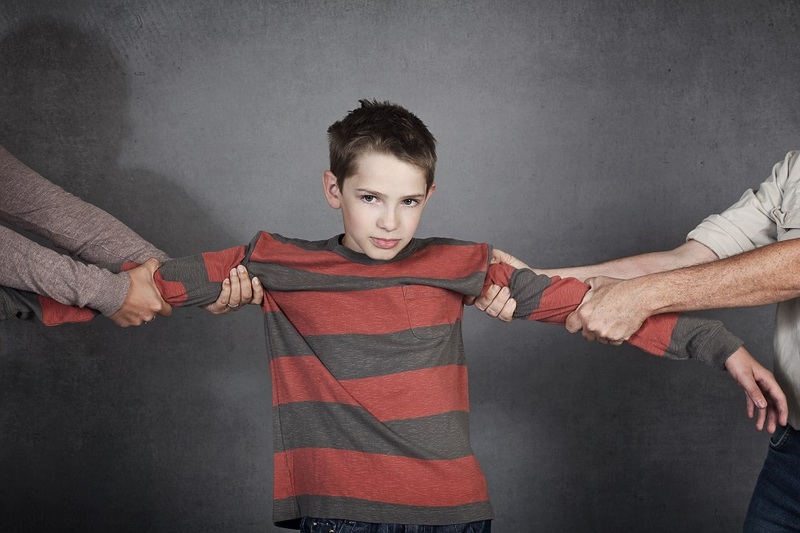 It is different from a contested divorce in which the two spouses can’t agree on certain aspects of the separation.